Horse Chestnut (aesculus hippocastanum) contains a special constituent known as aescin which is responsible for many of the health benefits associated with horse chestnut. Studies show that aescin stimulates circulatory health. These aescins are among the most potent saponins for circulatory health benefits, given their ability to treat varicose veins and chronic venous insufficiency. 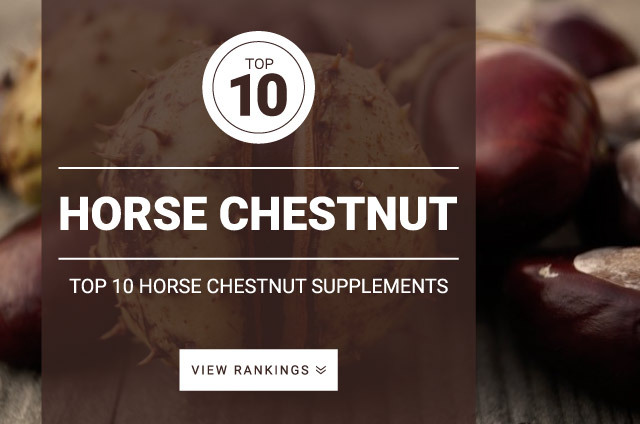 Horse Chestnut is the third most common herb supplement sold in Germany particularity for its ability to reduce swelling and inflammation caused by vein diseases of the legs. The standard dose recommended for Horse Chestnut is 300 mg taken twice daily of an extract standardized to contain 50 mg aescin per serving.